If water is pooling in your shower, sink or laundry room, it’s a pretty clear sign that you need a drain cleaning service. Pride Plumbing has cleared out drain clogs all over the Inland Empire, and we’re ready to help you now. Fortunately, the solution is pretty simple. Our plumbers can examine the situation and determine the best course of action. We guarantee quick service and respect for the cleanliness of your home. You may need a camera inspection and/or hydro-jetting to solve that issue, both of which we professionally provide. 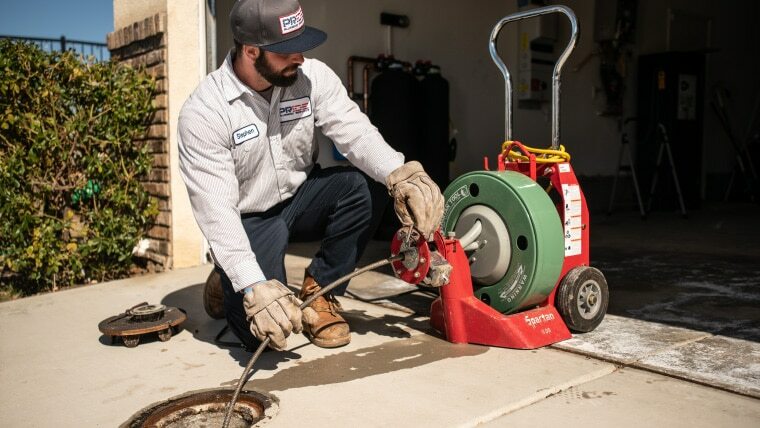 Whatever you are dealing with, Pride is here to assist you with a drain cleaning service that meets your needs and helps you conquer those tough clogs. With every homeowner we work with, we bring our passion for solving your plumbing problems and value of integrity. Call us at (909) 372-1239 for a quick, clean drain cleaning.